Do You Trust Your All-Ceramic Inlays / Onlays? With the price of gold holding steady at over $1500/oz, dentists have been turning to a variety of all-ceramic materials in an effort to find the most suitable alternative. While some feel comfortable with glass replacing metal, others can’t seem to bring themselves to the point of switching over to prescribing all-ceramics in the posterior. If you fall into the latter category, try these “must-do” tips for all-ceramic inlay/onlay prep design to minimize the chance of fracture and gain that little extra peace of mind. Be sure to leave no sharp angles or ragged surfaces. While these work for conventionally cemented metal and metal/ceramic restorations, they encourage all-ceramic materials to fracture after seating. It’s always important to give ceramics a generous resting place to insure margins stay strong and bond well. Since all-ceramics are bonded in, mechanical retention is no longer as critical as it once was. 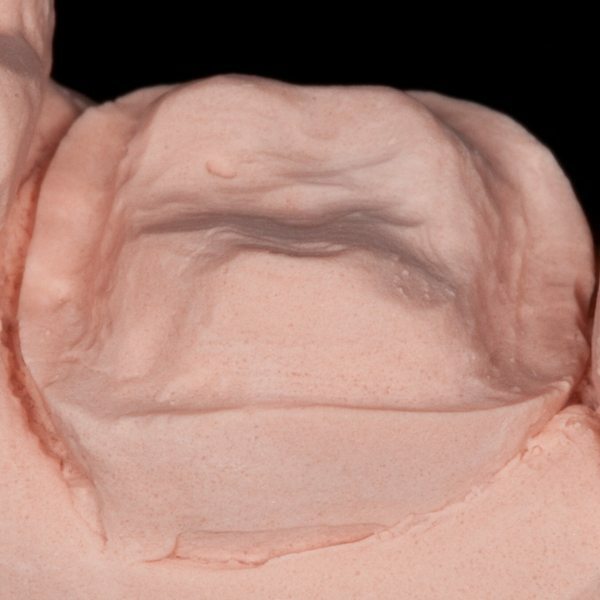 Imagine the finished restoration during preparation and create a prep that will allow for a more overall uniform thickness of the restorative material. 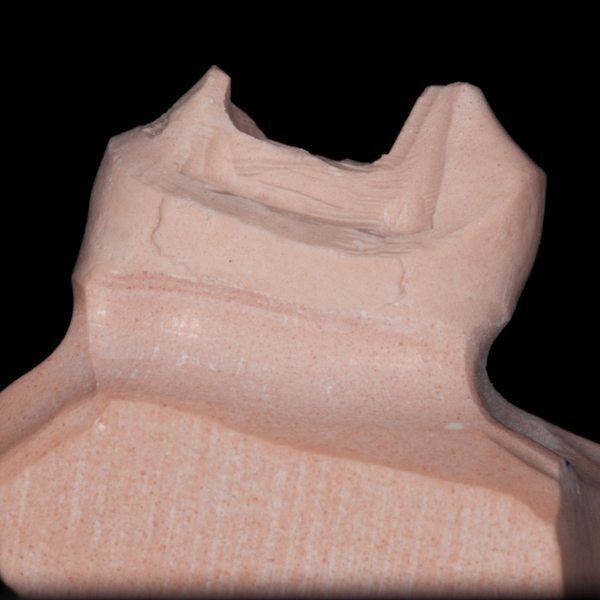 Ceramics work best when thick and thin spots in the restoration are avoided. When designing your all-ceramic prep, keep in mind where the opposing dentition will contact the restored tooth. Margin areas that fall into direct occlusion tend to fracture away after a period of time. You may be accustomed to the days when prepping for gold allowed for a half-millimeter of occlusal clearance, but go ahead and give a minimum of 1.5 millimeter for all-ceramic posterior restorations. The extra thickness will lend more strength to your restoration. Now that you’re armed with these insights into all-ceramic prep design, you’ll be ready to tackle the next case you see that’s begging for something other than gold. Feel free to leave your comments and questions about this post and your personal experience working with all-ceramic inlay and onlays, and don’t forget to check the BVDL blog for more tips and clinical discussions. This entry was posted in Bay View Dental Laboratory, Clinical Articles, Dental Case Treatment Planning, Dental Continuing Education, Dental Laboratory, e.max, Treatment Planning, Uncategorized. Bookmark the permalink.